BIDC/ Bawabat Al Sharq Phase 2 Buildings 13 nos. (Design and Build). Construction of 13 distinctive buildings, belong to 4 Blocks, each block has a common basement. 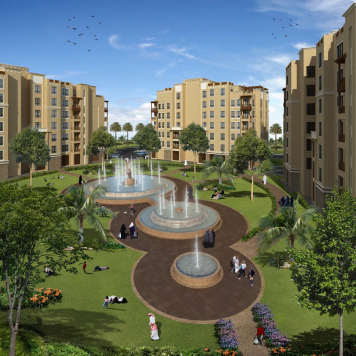 The buildings are surrounded with spacious and alluring landscapes with water views. Client : Baniyas Investment Development Co.